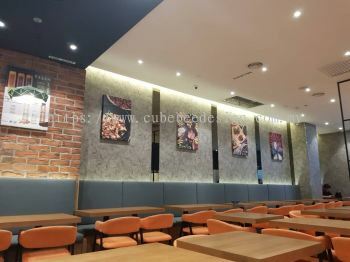 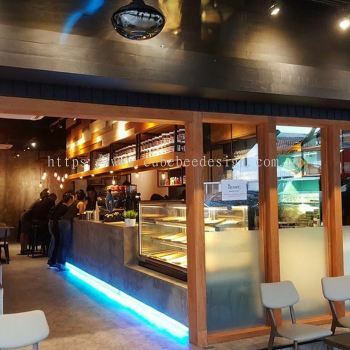 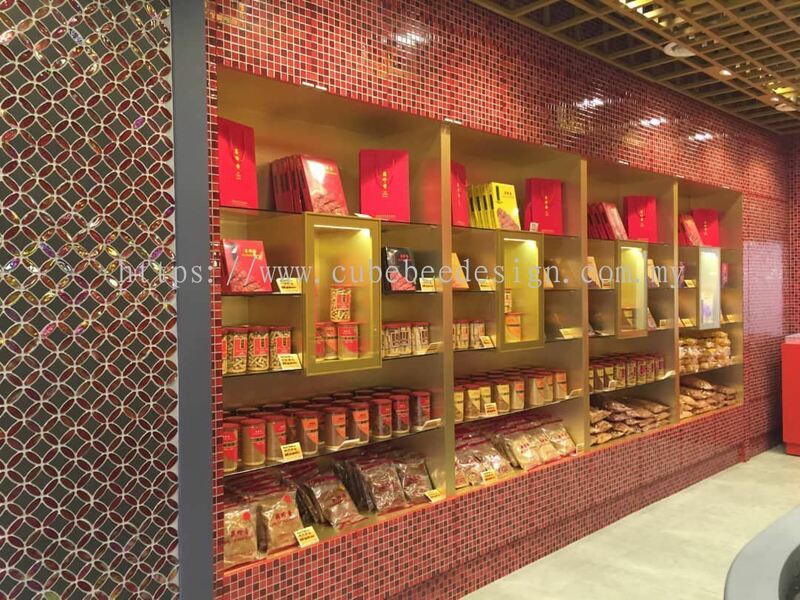 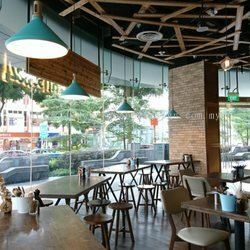 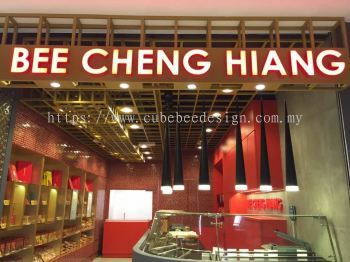 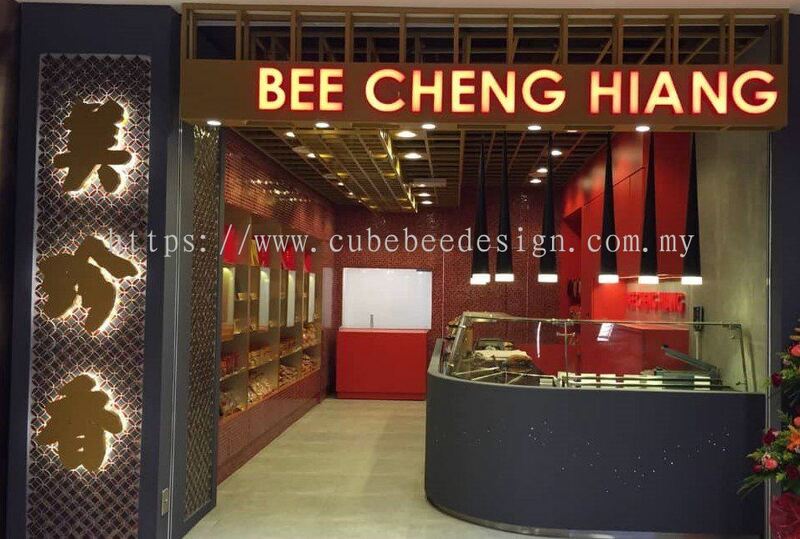 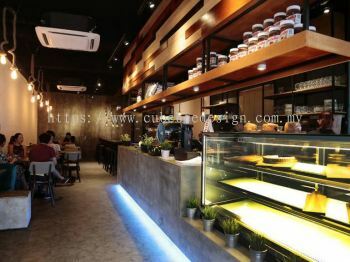 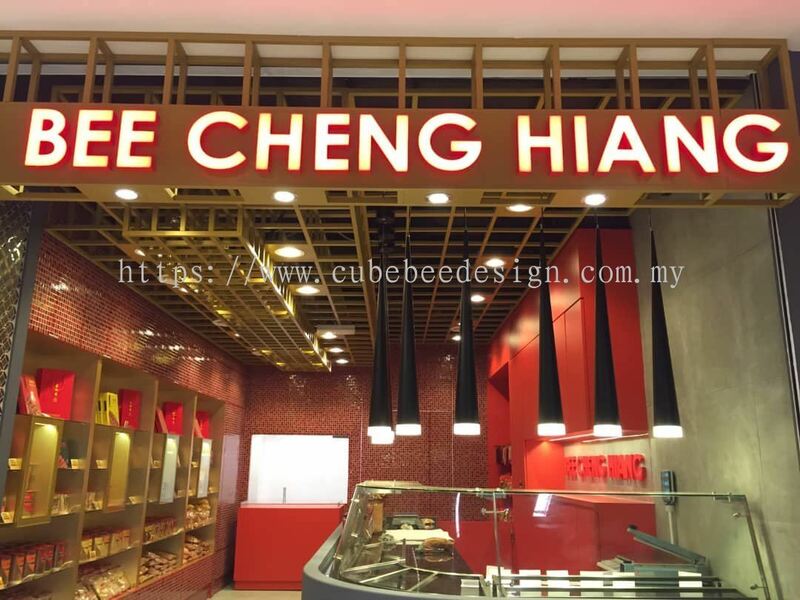 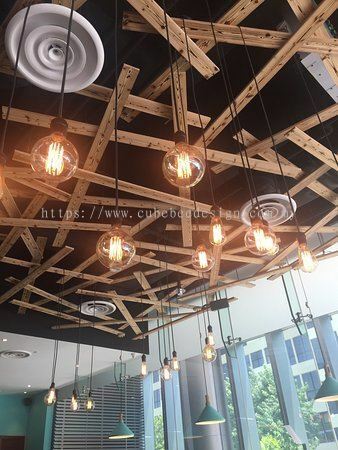 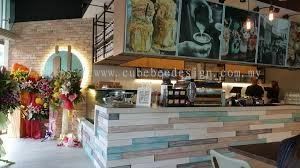 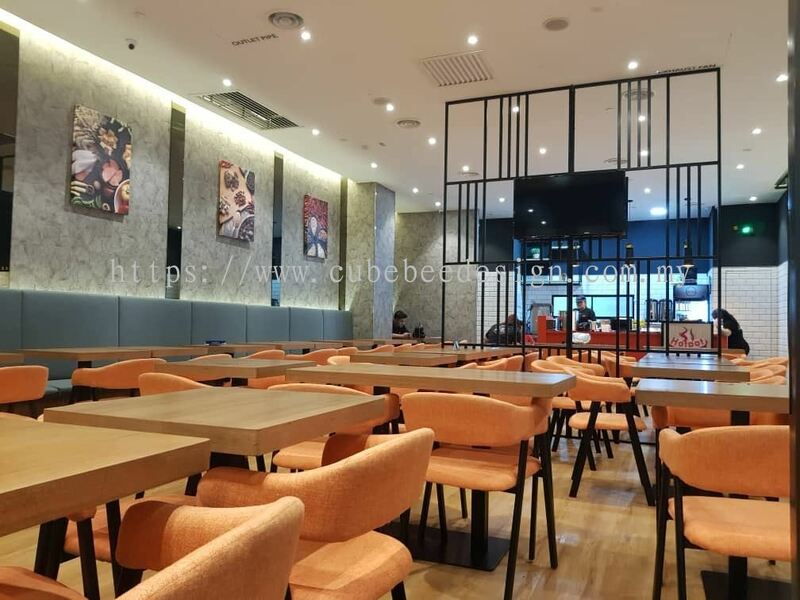 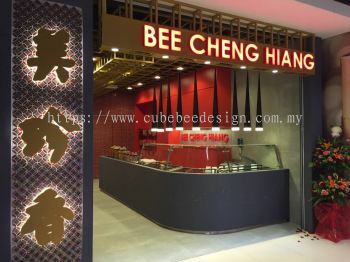 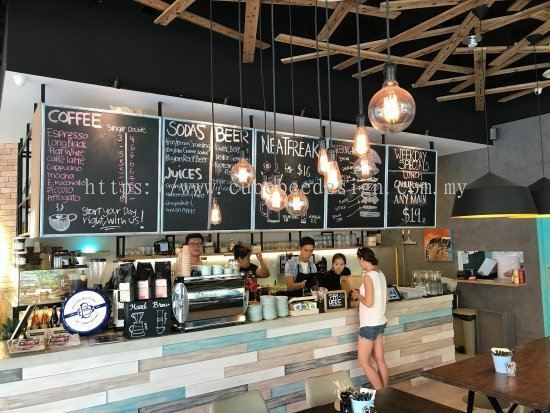 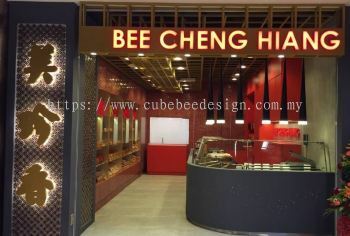 Cubebee Design Sdn Bhd - Our company do provide plaster ceiling, cement, wiring, painting, tiles, plumbing, iron, signboard, furnitures, all interior & exterior works. 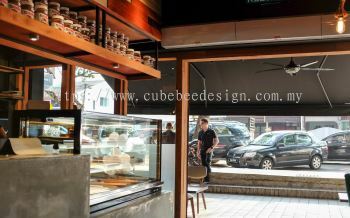 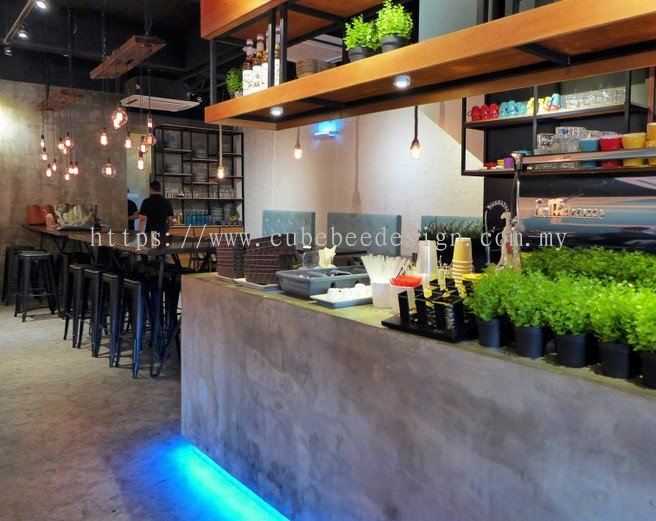 Cubebee Design Sdn Bhd is a company that specialist in interior design, exterior design, contractor and renovation service. 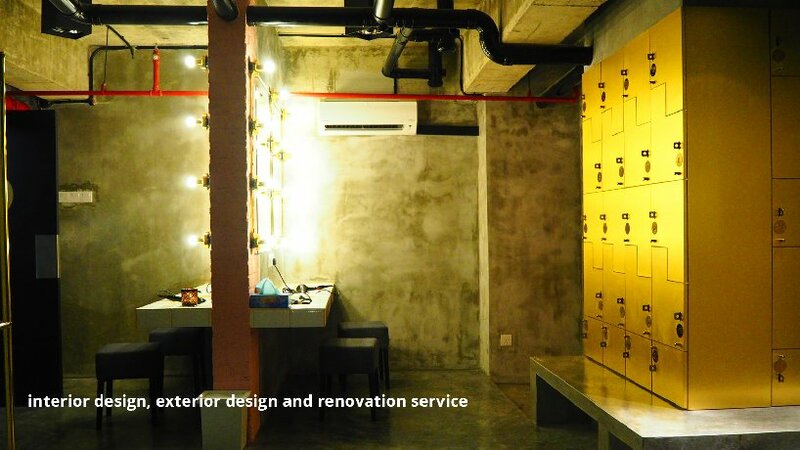 We also provide all kinds of furniture, cement, ceiling, wiring, tiles, interior & exterior renovation works. 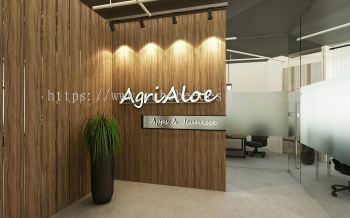 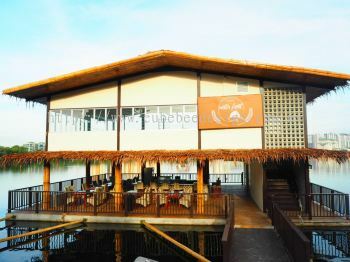 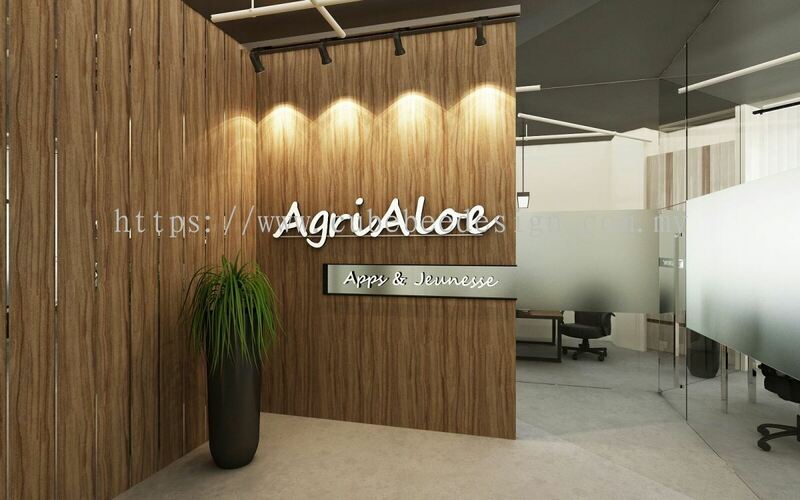 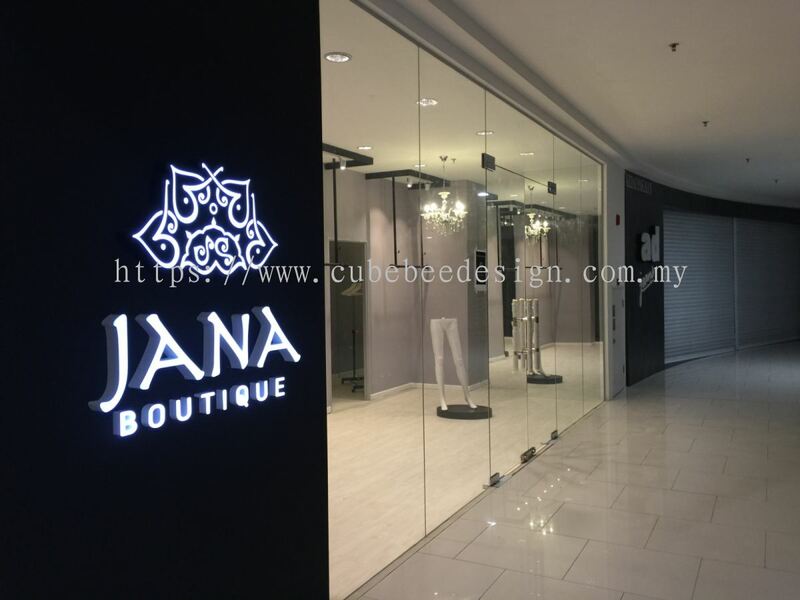 Our office is located in Bandar Saujana Putra, Selangor, Malaysia. 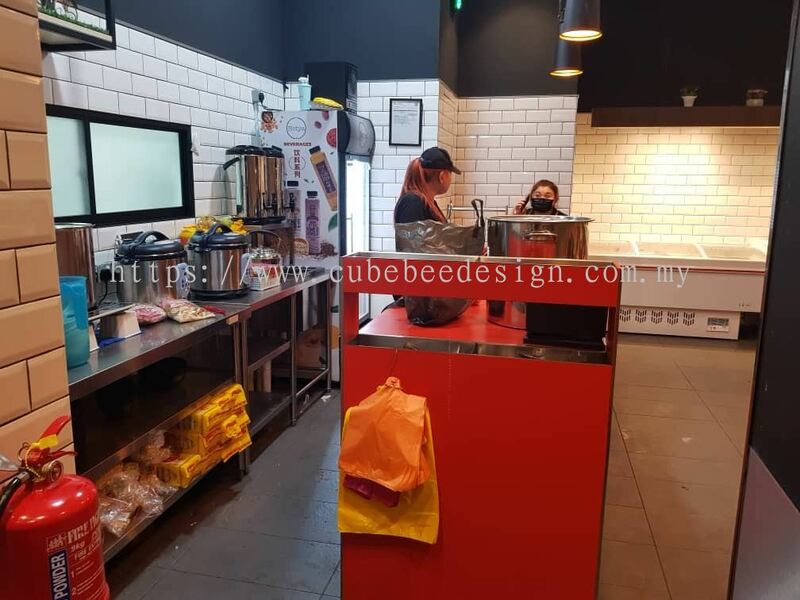 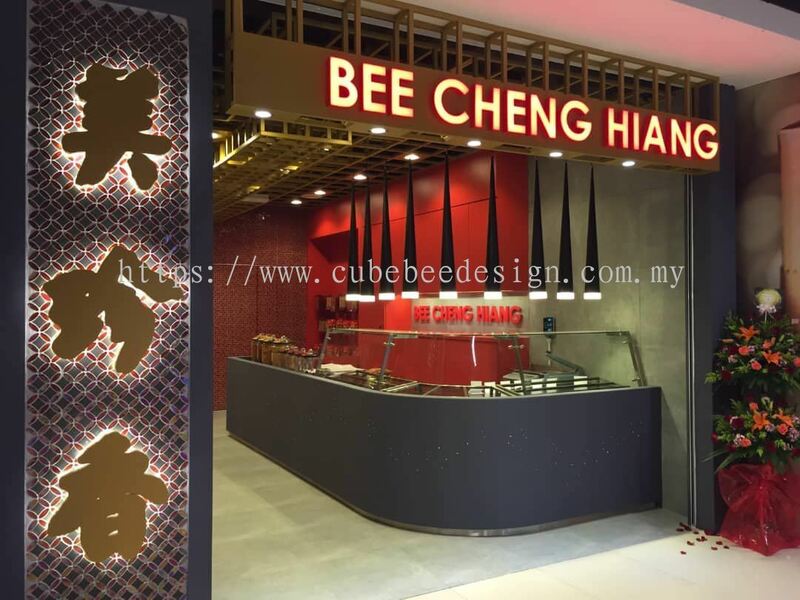 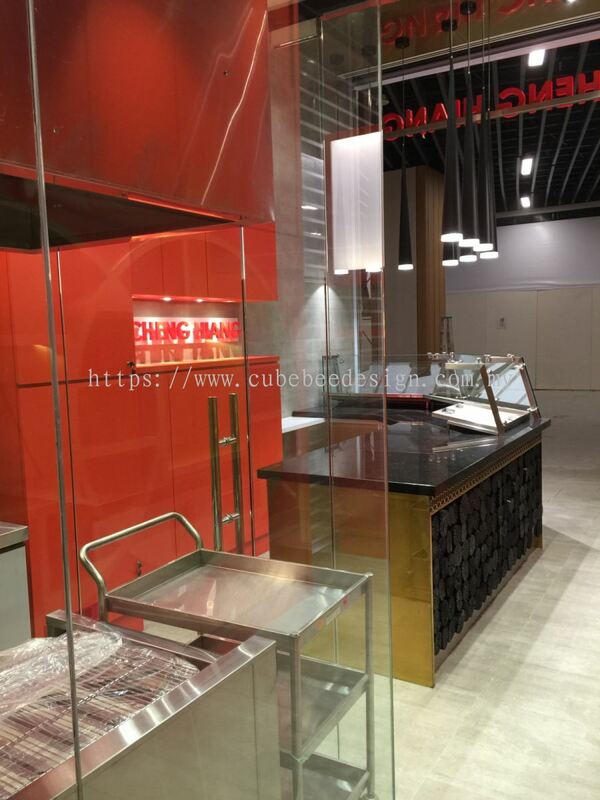 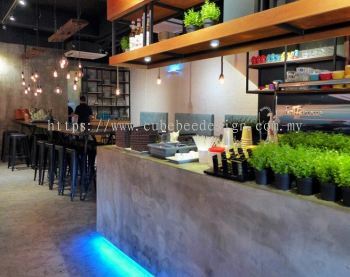 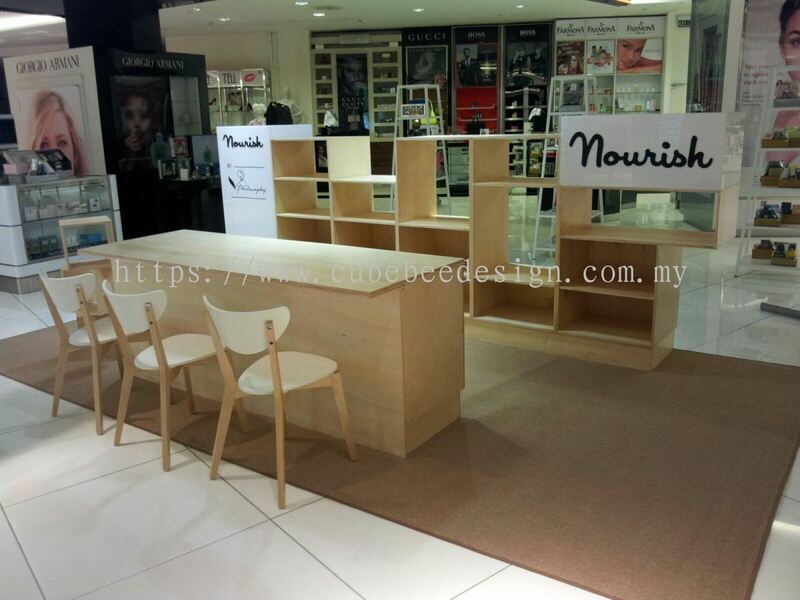 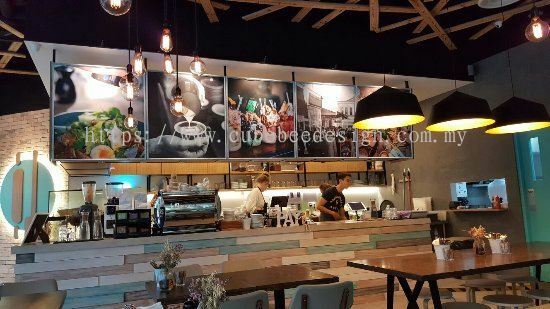 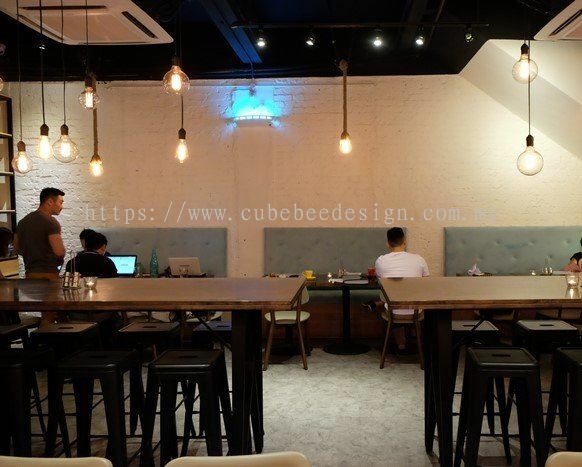 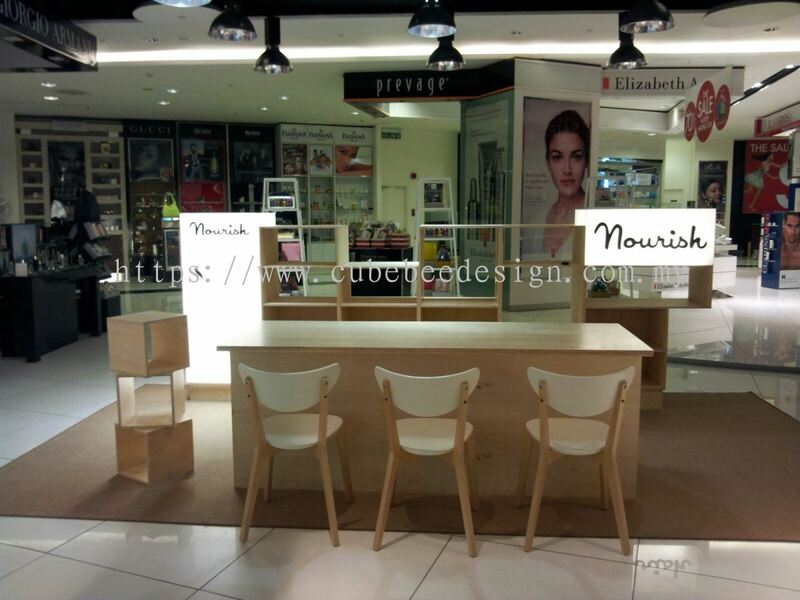 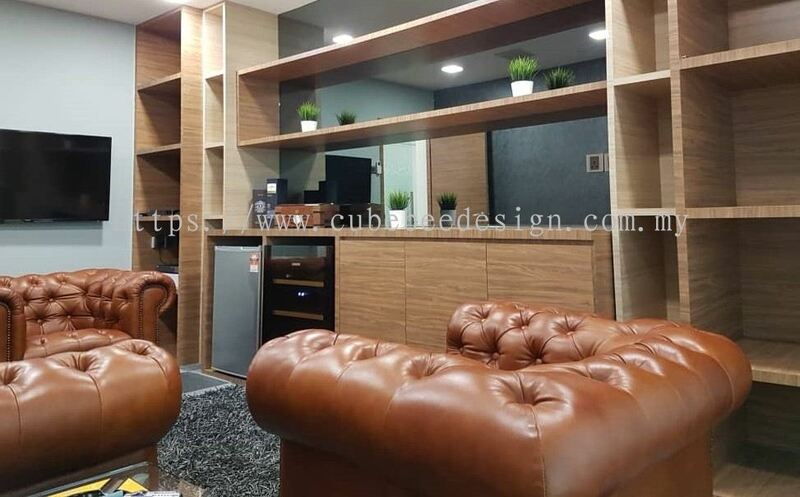 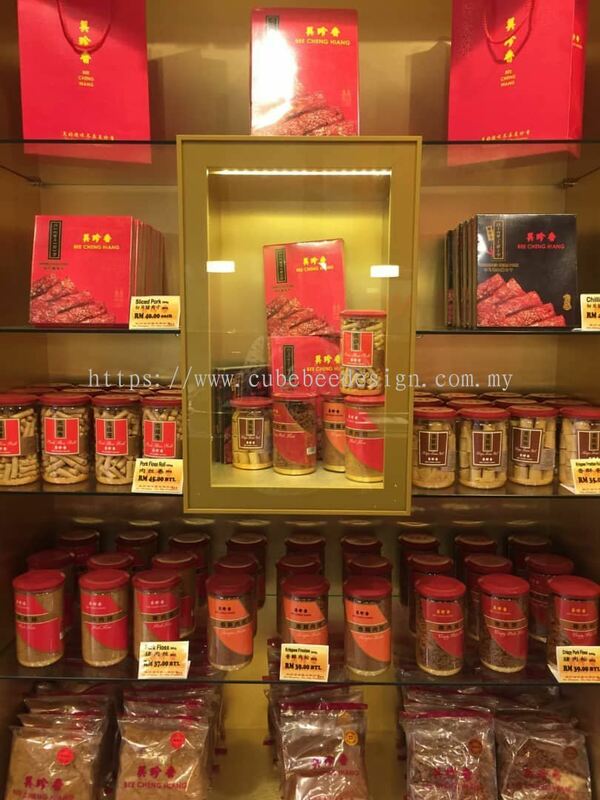 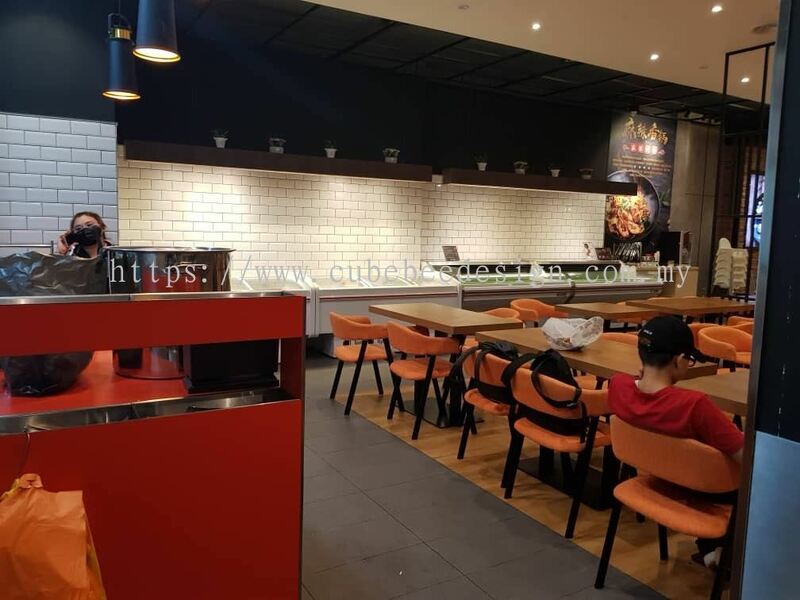 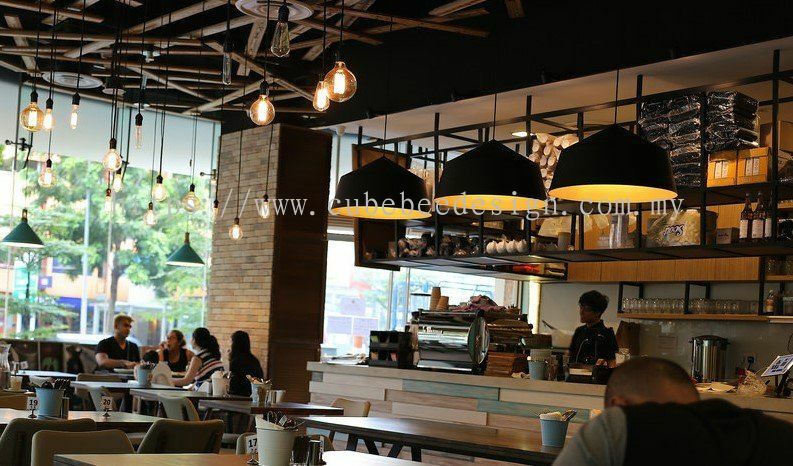 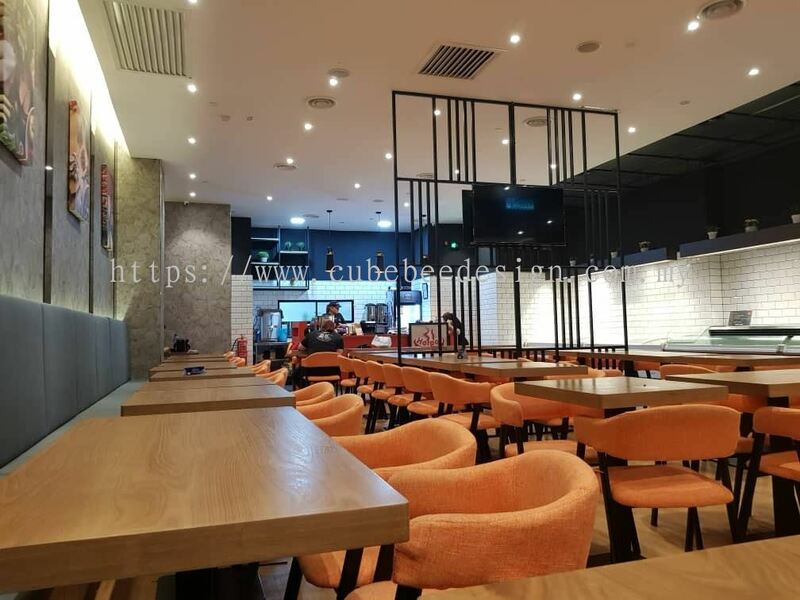 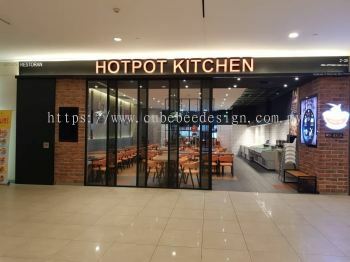 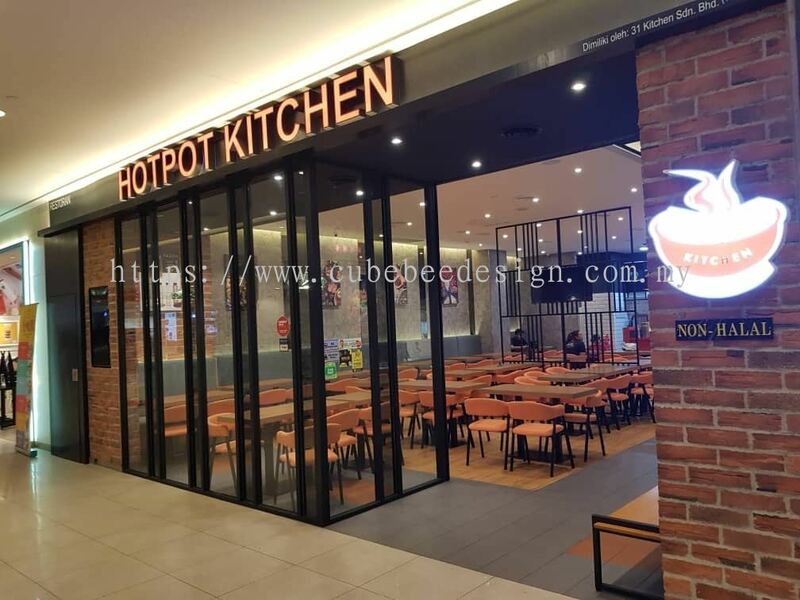 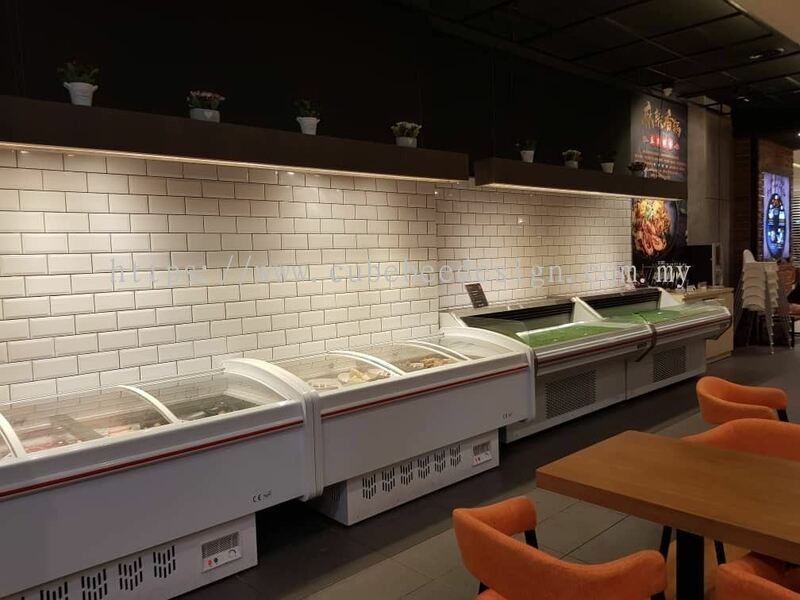 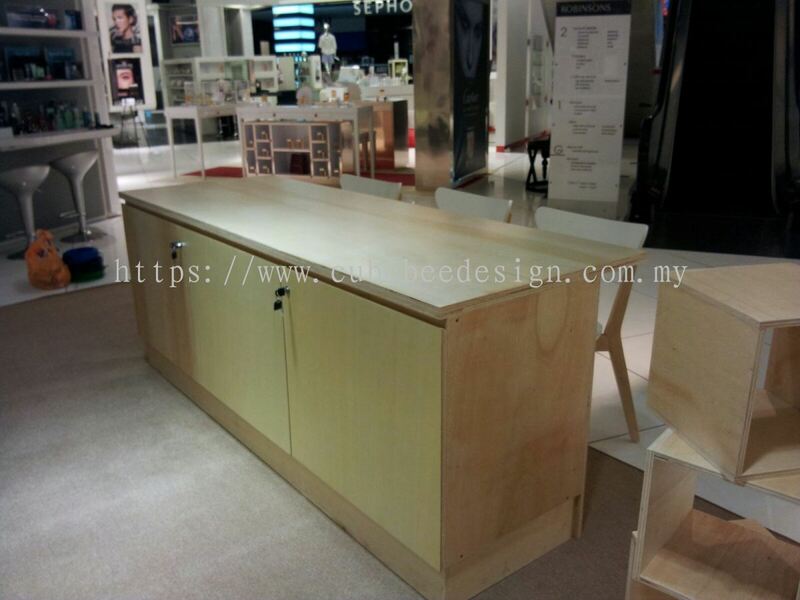 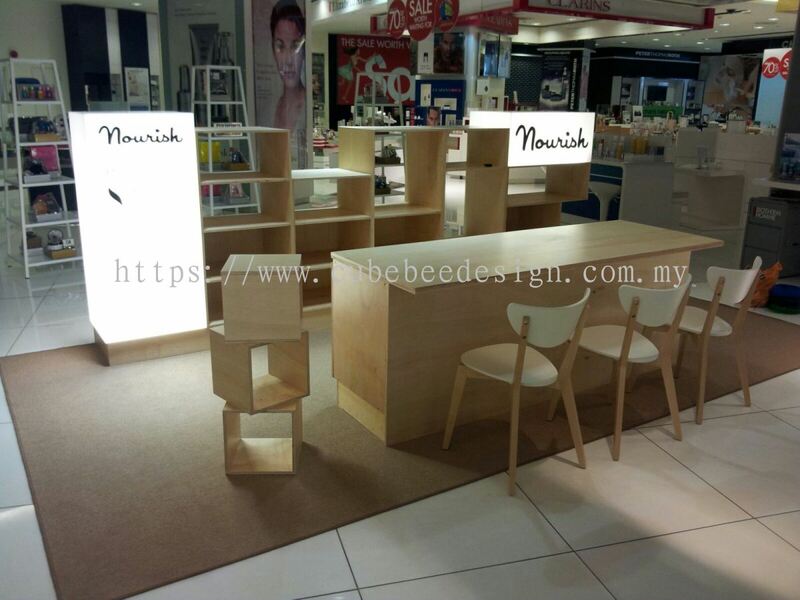 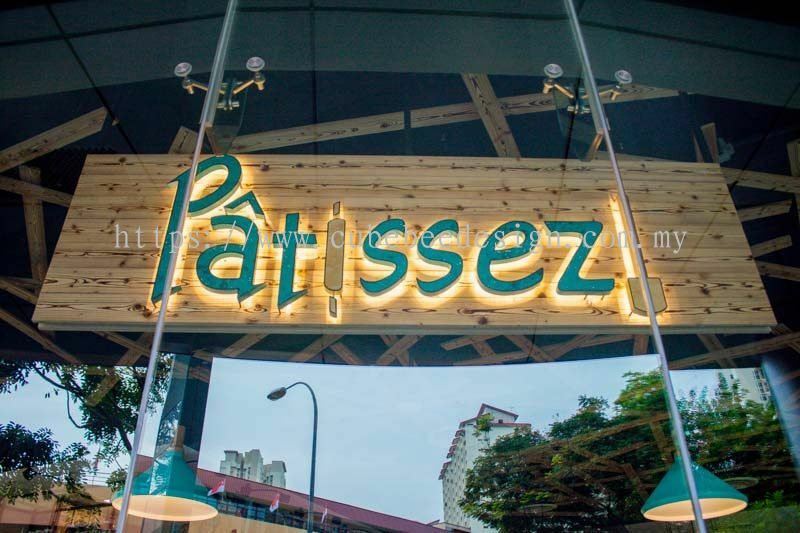 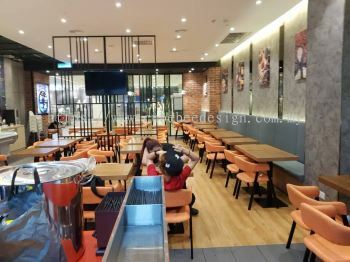 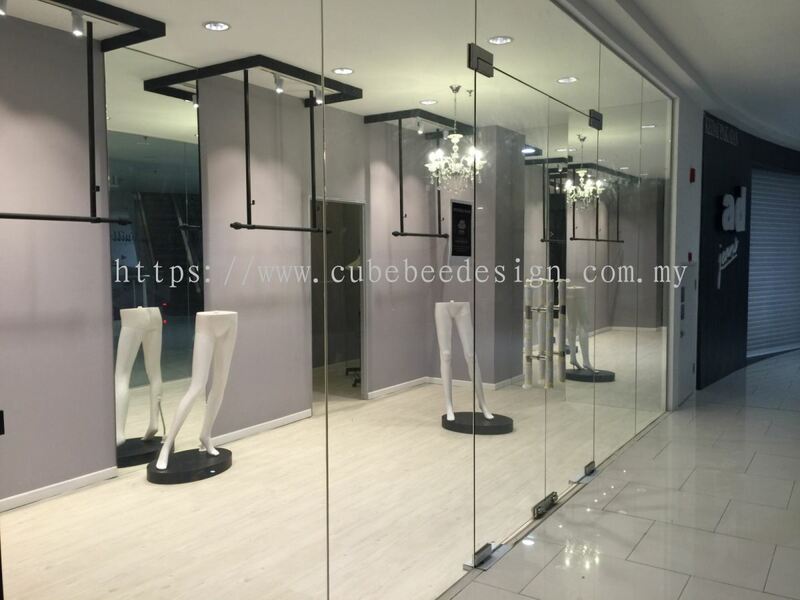 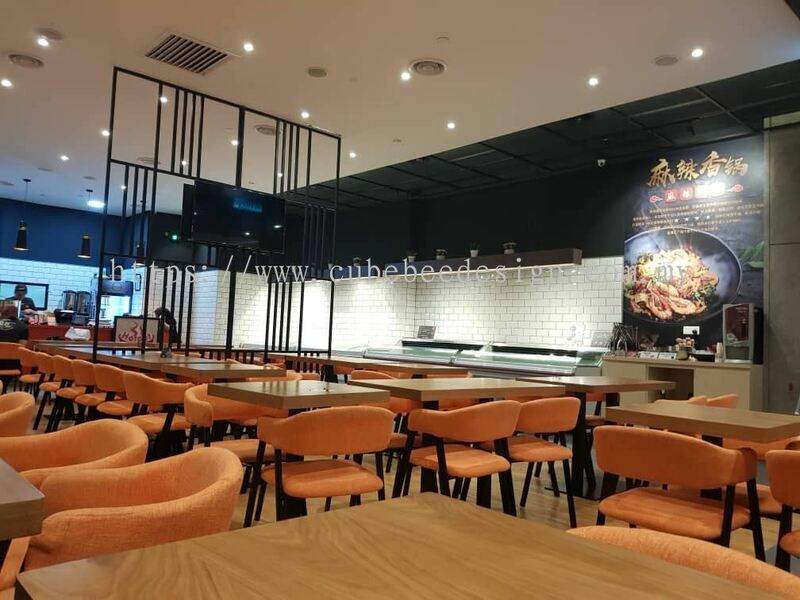 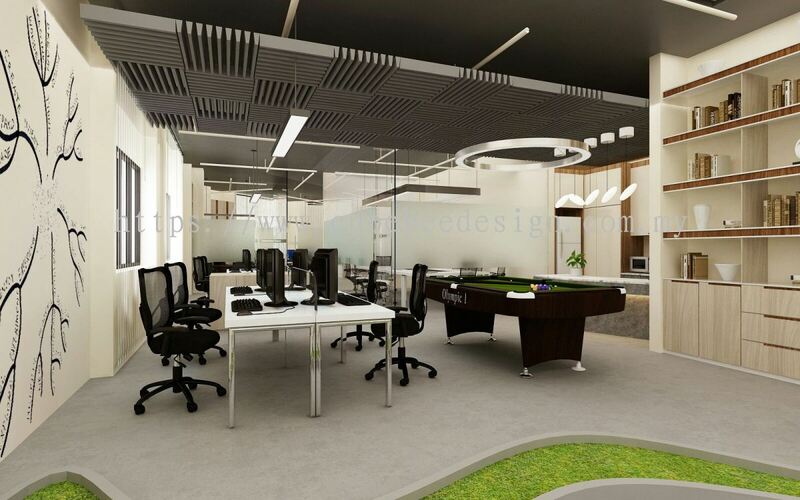 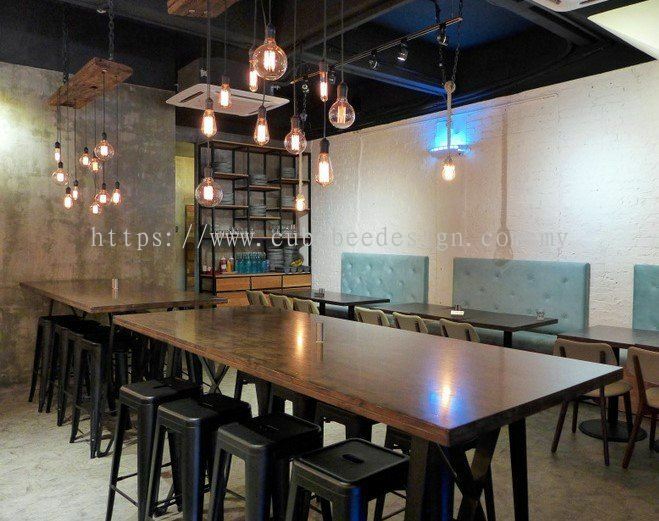 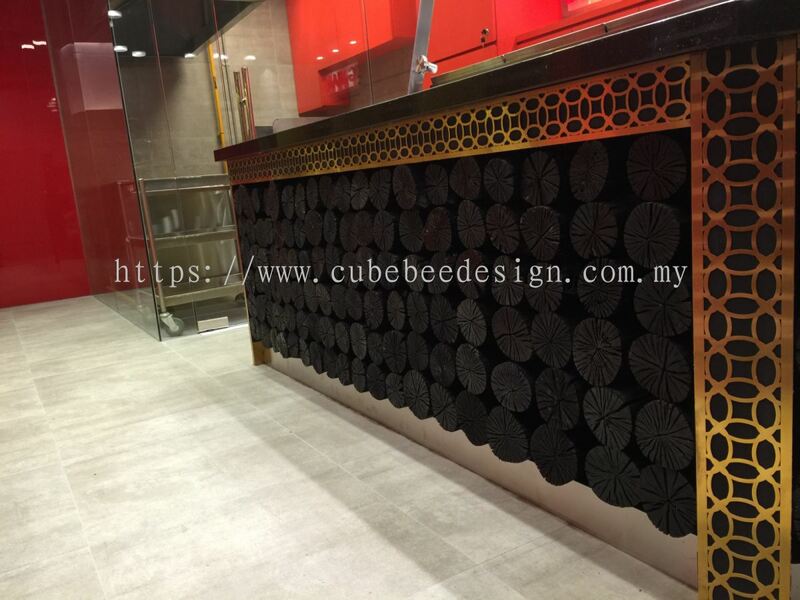 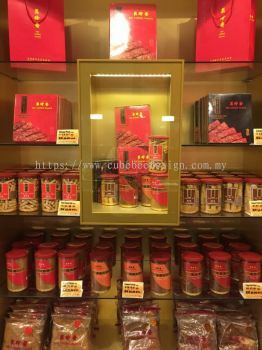 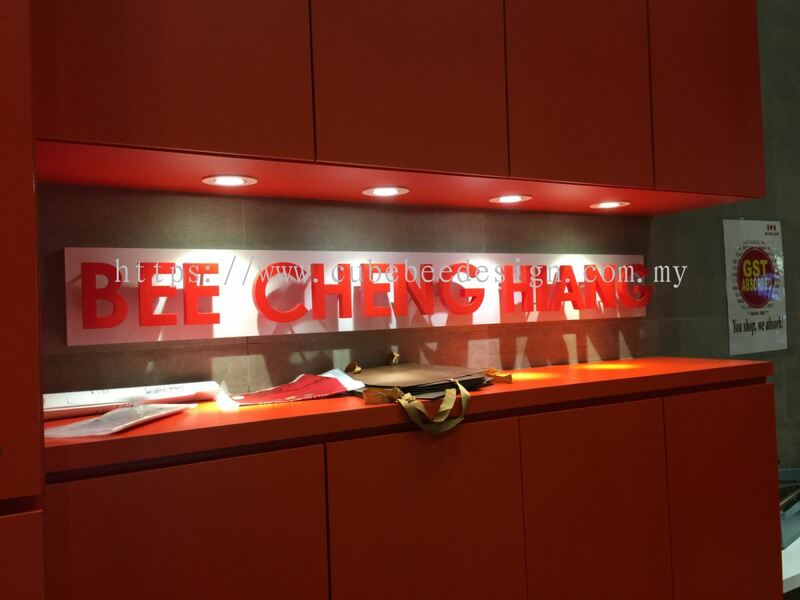 Cubebee Design Sdn Bhd has been renowned for its outstanding personalize interior design skill which will assess customer's requirement and offer them a tailor made solutions to meet all their needs. 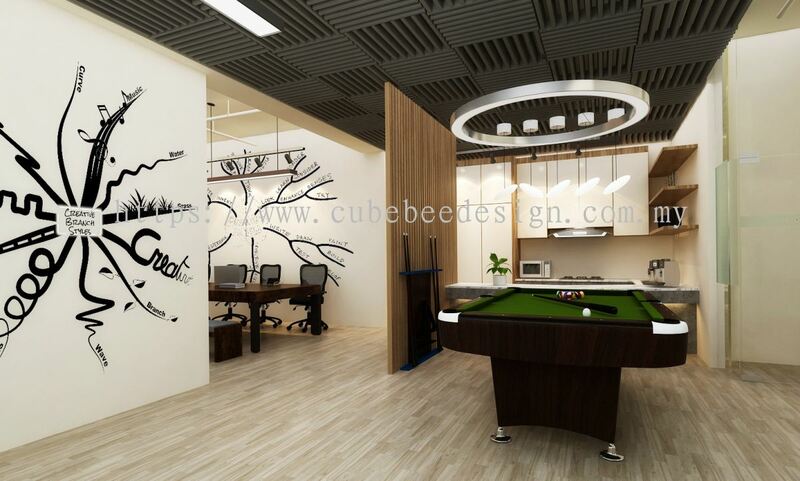 Our success stems from our attention to detail, which can be seen through the superior craftmanship of our work and the layers of planning that go into each of our projects. 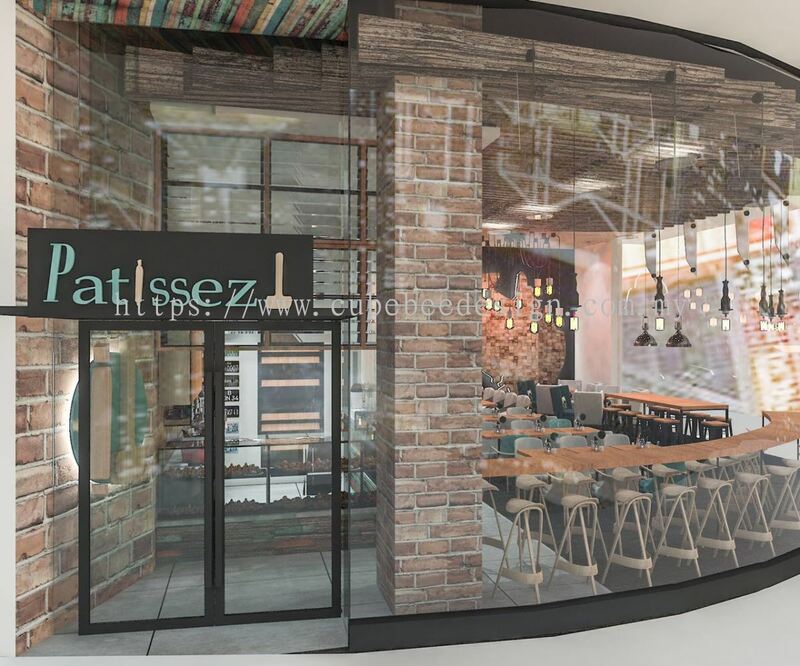 Our services include exterior and interior design for residential & commercial, space planning and etc. 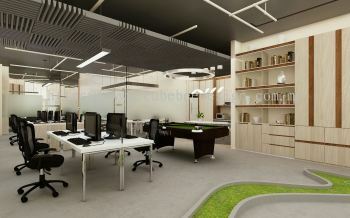 At here, we are committed to provide superior service and strive to delivering exceptional value for customers. 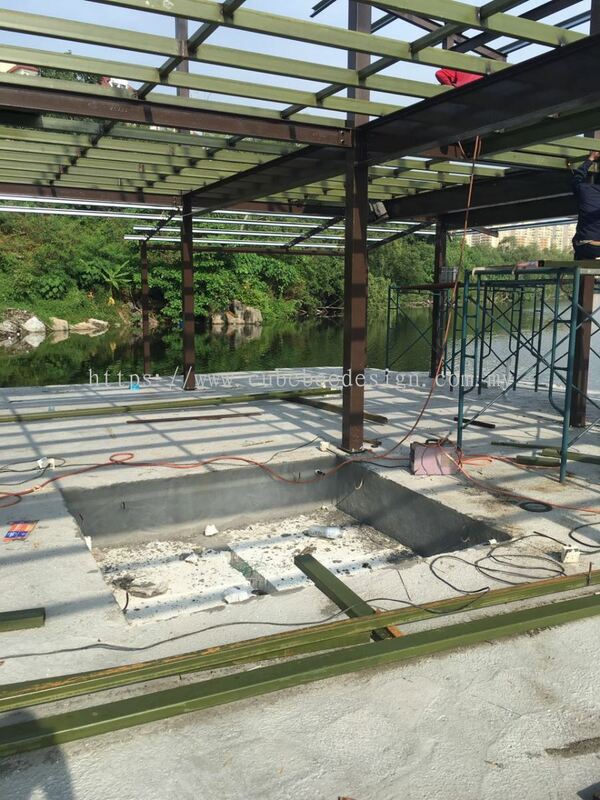 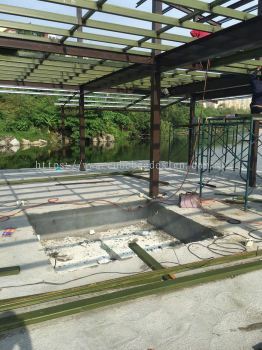 We are prepared to meet the challenges of finishing projects on time and within budget; customer satisfaction is our priority. Contact us for more information. 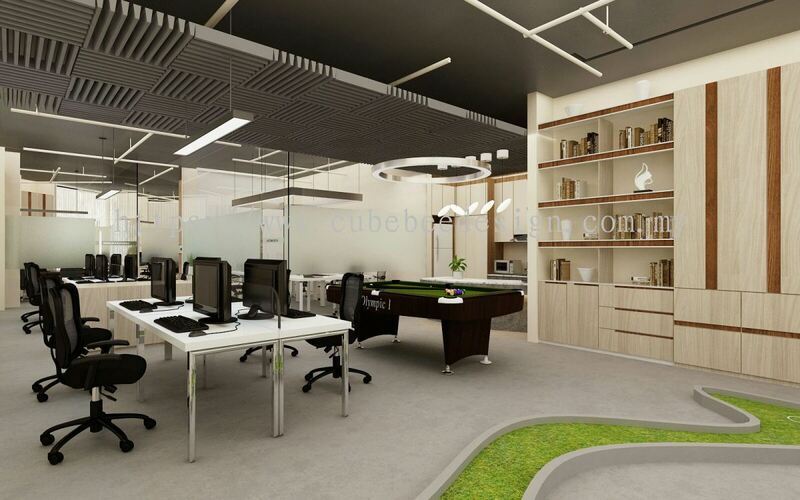 Cubebee Design Sdn Bhd Updated Company Profile — Home Banner. 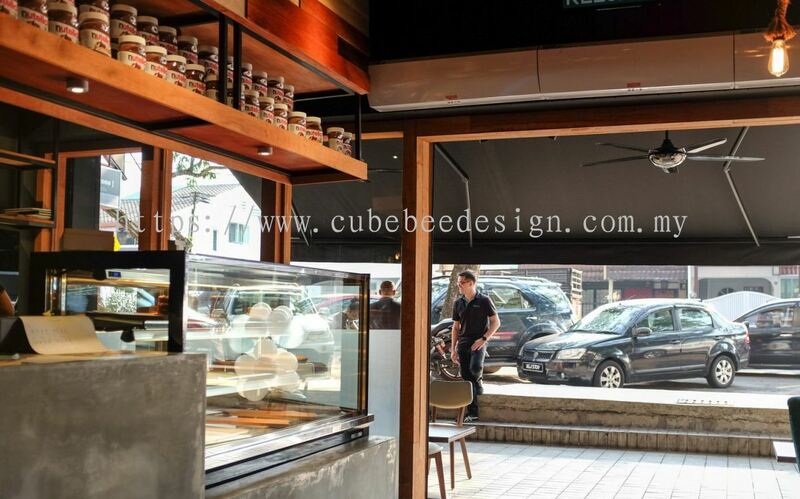 Cubebee Design Sdn Bhd Updated Company Profile — Topbar Banner.